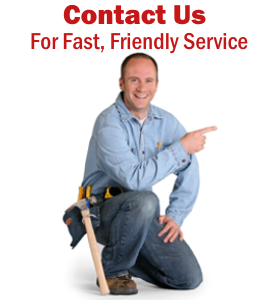 Albany Plumbing Heating Cooling: Wilson Bros.
Want friendly professional service? 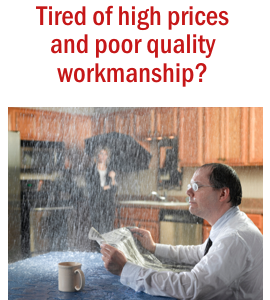 Are you sick and tired of poor quality work and high prices? Well, so are we! That’s why at Wilson Bros Heating, Cooling and Plumbing you will always get more than you pay for and our honest upfront pricing program always gives you affordable options. We believe delivering friendly, honest, quality service is the smartest strategy for growing our business. "We would like to thank you for the outstanding installation of our new heating and cooling systems. Your two days at our home were very enjoyable for us. You came on time, were easy to get along with, did what you said you would do, (which is hard to find today), and did a great clean up job. We would and will recommend your company."